I’m still standing – yeah yeah yeah! All is not lost – we are keeping some of Christchurch’s historic stone buildings! 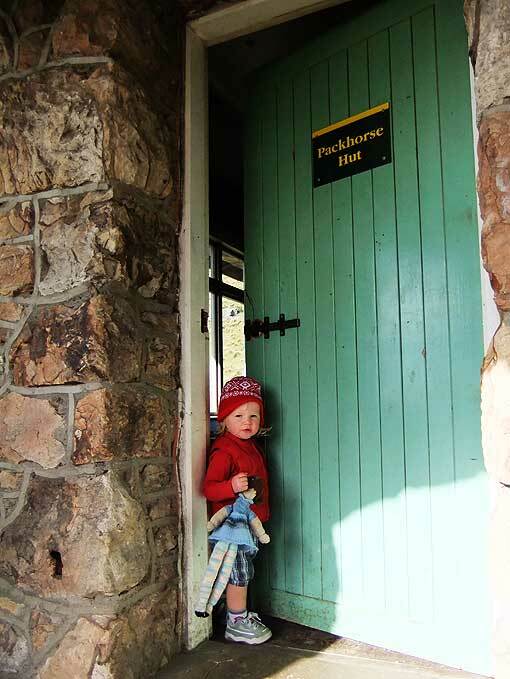 One of my favourite places to visit is the Sign of the Packhorse Hut and I was really happy to hear that it had survived the latest Christchurch earthquake. 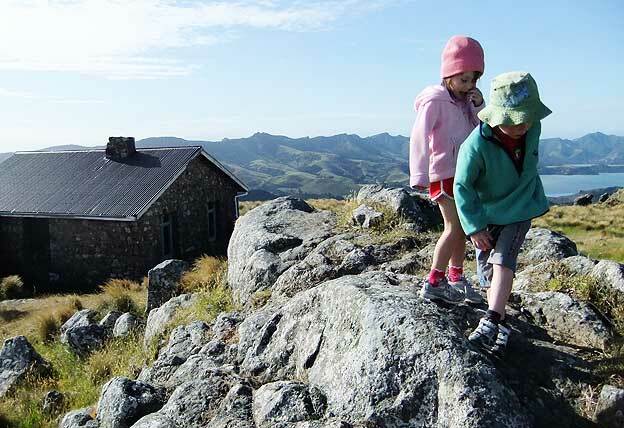 It’s a beautiful old stone hut in a great location; perched on a saddle offering a grand view of Lyttelton Harbour below and the curve of the Port Hills sweeping around its edges. 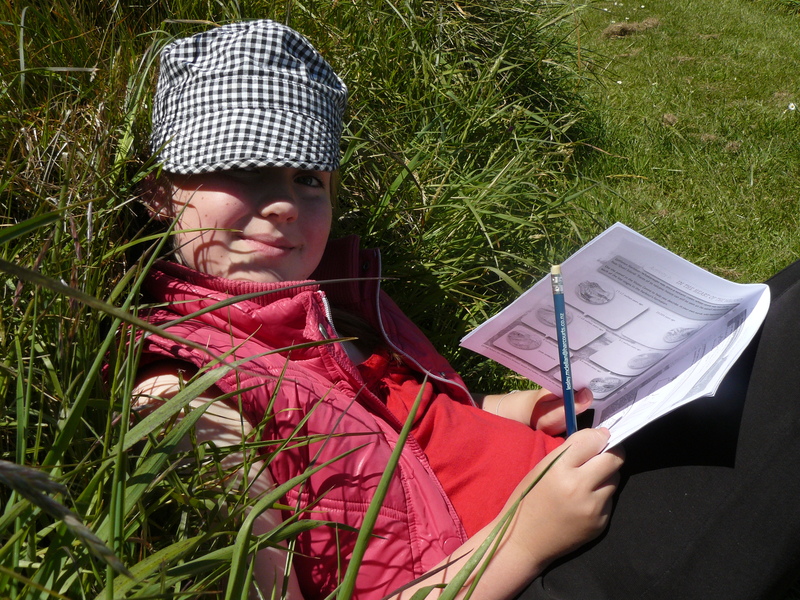 Happy memories are attached to that place – my daughter’s first overnight stay in a hut aged only two! 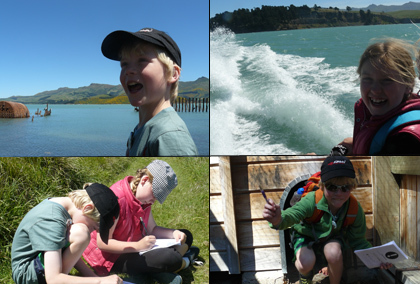 The friends we took with us who had also never been tramping before. The bottle of wine we hauled up the hill to drink with our pasta meal, celebrating a new year’s arrival as the sun set. Staying up all night as the kids played up and took turns to keep their parents awake, finally dropping off at dawn for an hour or two of sleep. Sign of the Packhorse Hut lost its chimney and suffered some cracks in the September 4 quake, but it seems to have held it all together OK this time. Its open again to walkers coming from Kaituna valley or Gebbies Pass, but the track to Mount Herbert is closed pending a geotechnical survey. 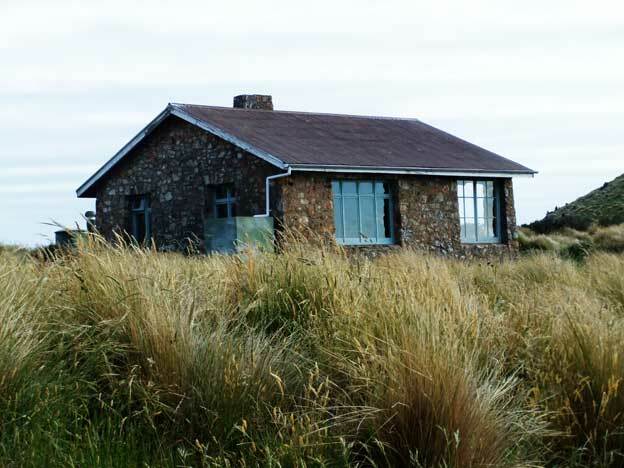 This historic nine-bunk stone hut was built as part of a planned series of rest houses by Harry Ell for a proposed summit route from Christchurch to Akaroa. Only four houses were ever built, all from locally quarried volcanic stone. Fort Jervois on Ripapa Island has also survived but has suffered some damage and remains closed for now. 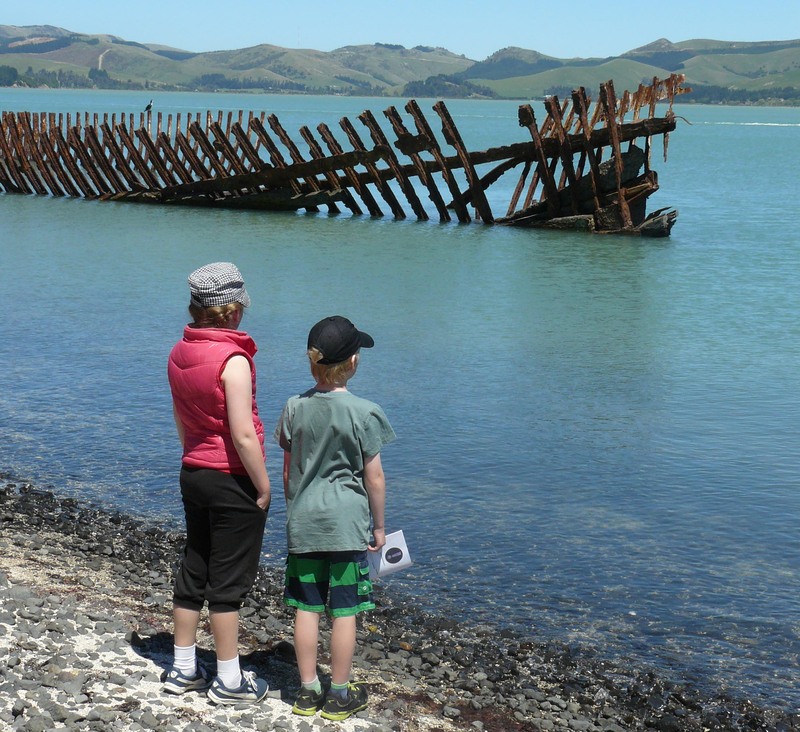 Ōtamahua / Quail Island is safe and open again, another great place for families to go and have an adventure, forgetting about troubles for a while. 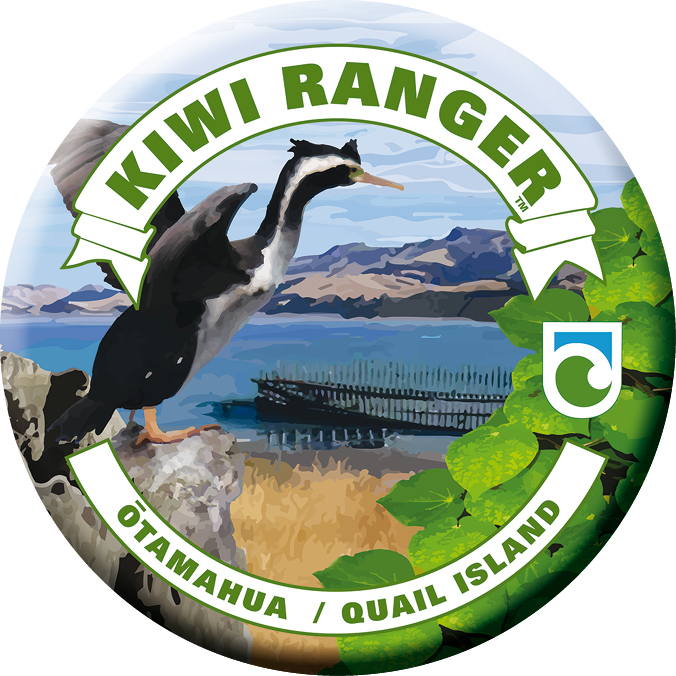 Most of the reserves on Banks Peninsula are also now open, but reserves on the Port Hills stay closed due to the risks of rock fall. Godley Head too, is closed – all tracks and even the road is a risky place to be until rock hazards can be managed so stay clear. While we keep getting large aftershocks, rock fall danger is very real, so please, keep safe and keep out of closed areas. Updates on track and facilities can be found on the DOC website. But there’s nothing like getting back to nature to shake off the stresses of every day living – especially in a town that keeps trembling – so get out and about and make some memories of your own.